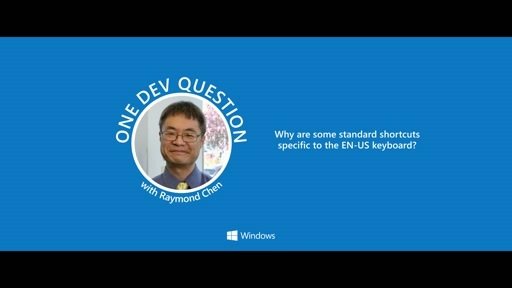 Play One Dev Question with Raymond Chen - How do program settings work in virtual desktops? "We just take some of them and hide them" words with far more truth than you'd think. 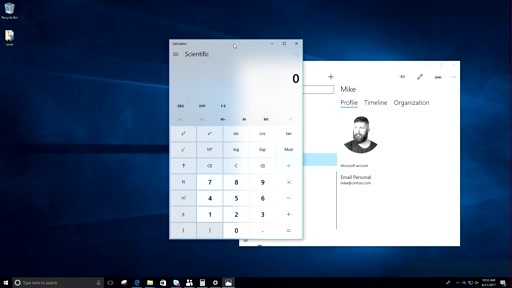 Virtual desktops do not create additional WinApi desktop objects. 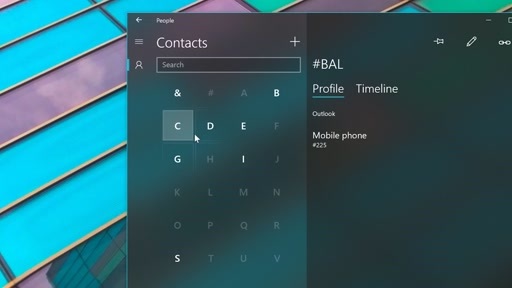 It's just the same old window juggling 3rd party applications have been doing for decades.